Please select a DC Injection Brake below to start purchasing online, don’t forget if there is a particular DC Injection Brake you require and you can’t find it just get in touch on 0121 603 1235 and there is a good chance we will be able to meet your DC Injection Brake requirements. DC Injection Braking systems is the safe way of rapidly stopping machines. 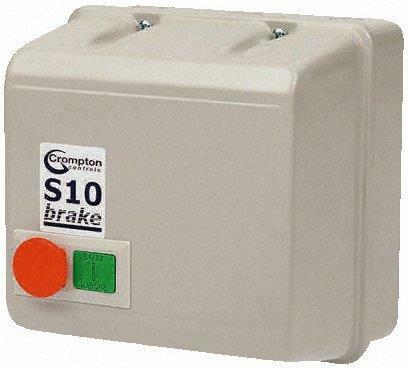 These are available as “Critical” braking systems to stop the machine spindle as fast as possible when the emergency stop button is activated. They are also available as “Production” braking systems to reduce the spindle run down time hence increasing the machine production output. All that we need from you is the motor kw rating or hp and voltage, standard is 380/420 volt, 3 phase, 50Hz.